Sixty eight ladies enjoyed a lovely dry, but breezy, day at Glasgow Gailes today for the ALCGA Championship. 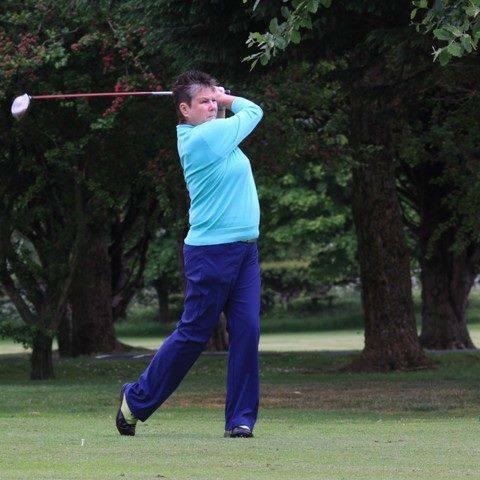 Top qualifer is 2015 Champion Catherine Malcom (Pictured), Prestwick St Cuthbert, whose round of 76 was matched by Audrey Thompson, Loudon Gowf Club, a finalist in 2013. Catherine shot a level par back 9 of 35 to win with a better inward half.